Home » Coworking comes to Hobart! Our coworking space and serviced office space in Hobart is ready! So to celebrate we’re throwing a bit of a shindig for our members! 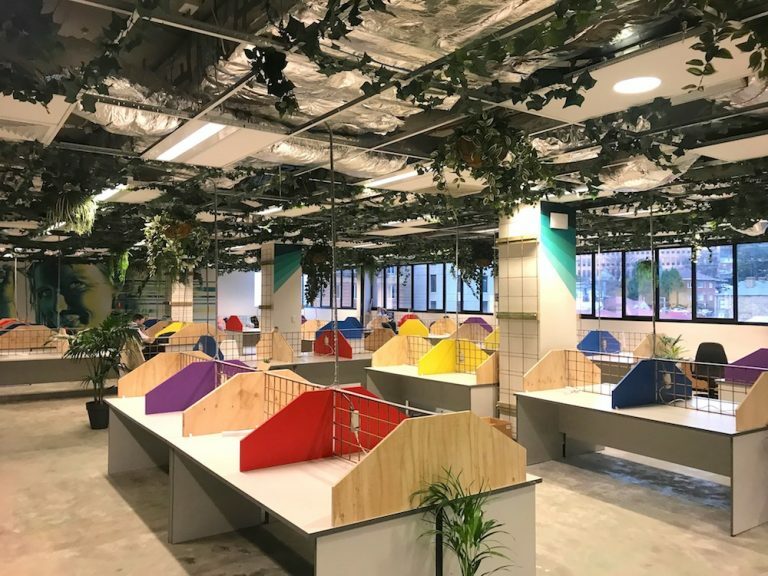 The coworking space at 162 Macquarie street is already home to a number of members who couldn’t wait until we finished! But if you’ve been holding out until the space was done or you’re interested in coworking and serviced office space, this is your chance to check it out! Find out more about WOTSO Hobart. As part of the coworking launch, we’ve also partnered up with the local University 7’s Women’s Rugby union team at UTAS. The team includes University students, Australian Olympians and even an overseas player from the States. 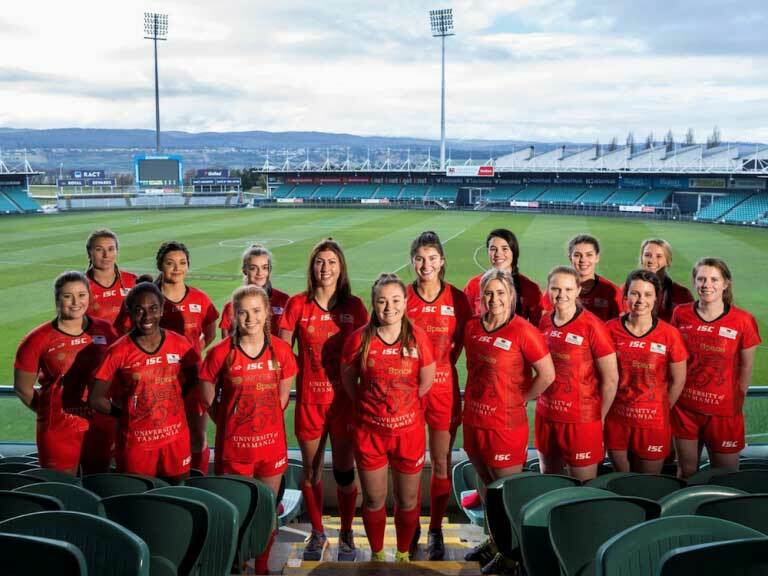 It’s a fantastic tournament, boosting the profile of Rugby Union in Australia and promoting women in the sport – win win! The space has sponsored the team for the upcoming AON 7’s tournament, which kicks off in Launceston on 25th/26th August. We’re hosting the corporate event at the stadium on the 26th but we’ll also be throwing a party to celebrate the sponsorship and the new space on Friday 18th August, so come along! Get your free ticket to the coworking space launch here. The event is open to all fellow space members and owners! Plus we’d love to see startups, small businesses, students, university staff plus friends and family there. It’s your chance to see the space, meet fellow business owners and support your local community. Plus there’ll be drinks, nibbles and networking opportunities. As the teams travel to Sydney and Brisbane for the other fixtures in the tournaments, we’ll be holding events in the Brisbane, Gold Coast and North Strathfield space to coincide with the events, so if you’re a member at those space and want to get in solved, watch this space!